The Pride Is Coming! Introducing Vivian Blake- Alpha tigress. 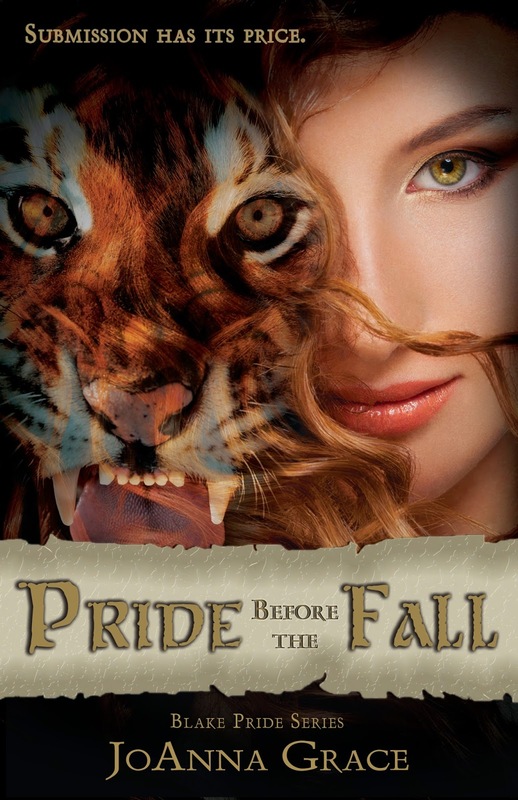 Today is the *official* cover release date for Pride Before the Fall. I love this cover! It's Vivian in every way. I want to say a very heartfelt THANK YOU to Jelaine at jleeann.com for this beautiful piece of art. Please take a moment to drop in and post a 'thanks' or comment on the cover. They would appreciate it and I would too! This is the introductory novella of the The Divine Chronicles. See how Avery and Ryse first meet, get better acquainted with Jerry, Frank, and Izzy. Discover how Divine Destiny all began! 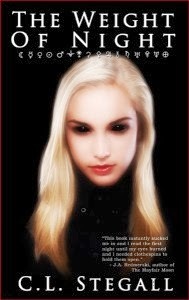 Avery is a girl unaware of her place in the world and her own destiny. When she meets Ryse, it's as if lightning has struck. She wonders if he is heartbreak staring her in the face. There is more to this meeting than Avery knows. It's not only her heart that is in danger... It's her very life. Download Epub for Nook, iBooks etc. Click HERE! Download Kindle Mobi file- Click HERE! Download PDF File- Click HERE! Enjoy this FREE read and then continue on Avery's journey in Divine Destiny. 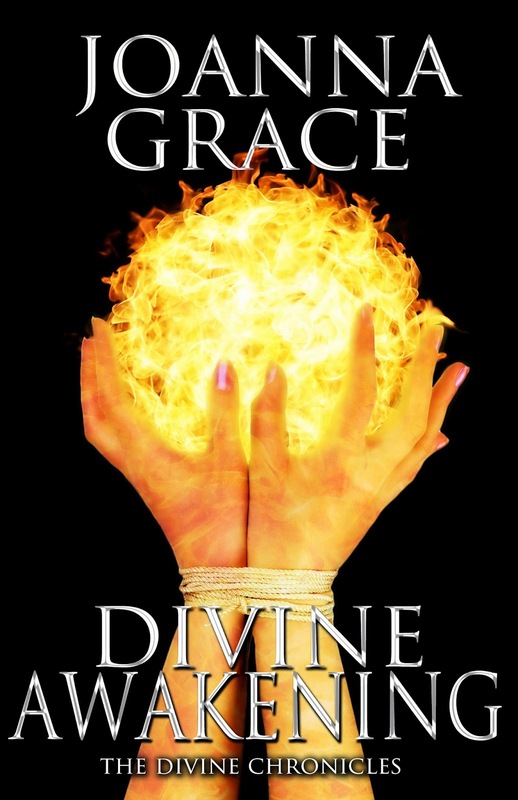 Be sure to check back for more information on The Divine Chronicles and the upcoming Blake Pride Series. Here's to a FABULOUS 14! 2013 Was a miraculous year for me and I am so thankful that I got to share it with all of you! Thanks! In case you missed it: DIVINE AWAKENING was released as a FREE download! Visit Dark Red Press to get your FREE ebook. Did I mention it's FREE? After you get done reading the prequel, hop on over and get DIVINE DESTINY for only .99 until Jan 4th! Woohoo! More free stories can be found on the Dark Red Press Blog- go check it out! This week ONLY until Jan 4th, get The Weight of Night for FREE on Amazon. The first book in the Blake Pride Series will be released this February from Dark Red Press. The official cover release is next FRIDAY, Jan 10th. But since you are special, and I love ya, here ya go! Come visit me at one of the following events in February! I would love to see you! The year is shaping up to be full of fun events! I hope to see you there! Thanks again for a wonderful 2013. I'm looking forward to a Fabulous 2014!